If you are a programmer, researcher, trader or general cryptocurrency enthusiast you might be in need of a cryptocurrency data API. As the industry has developed, the number of cryptocurrency data providers has grown and the quality is higher than ever. But which API is the best? Data Freshness – How frequently the pricing data for each asset is updated on the free plan – an important metric for traders. Number of Cryptoassets – how many coins/tokens are included in the API. Exchanges – the number of exchanges an API draws data from. Granularity of data – whether the API includes each individual data point such as a trade – ‘Tick’ data, or a snapshot of the data at certain intervals. Tick data allows for more types of analysis and is considered more accurate. Pricing – The range of price options offered. This can vary substantially as each API has very different data limits for different price tiers. Also if you are using the API for commercial purposes you will need to see which packages allow for this. Free Calls per Month – the number of monthly calls allowed for the free version of an API. Endpoints – the number of unique URLs that you can query from an API – e.g. price or volume. The more endpoints allowed the greater variety of data you can access. Free Endpoints – the number of endpoints allowed for the free version of an API. Free Historical Data – whether the API’s free option allows access to historical data. One of the largest and oldest data providers in the industry, the CryptoCompare API page boasts an impressive userbase, with the likes of Yahoo! and Thomson Reuters using the service. They offer historical daily and hourly data back to 2011. If you are a trader or researcher in need of the widest array of cryptocurrency data as well as the most granular data then the CryptoCompare API is your best choice. Whilst the free limits are smaller than CoinGecko this API has 35 endpoints, including, pricing, historical, news, orderbook and social. You can get real-time pricing and historical tick data, although some of the more advanced data sets are only included in their commercial plan. The largest and most recognized cryptocurrency website in the space, CoinMarketCap’s API boasts several high-profile users including leading exchange Coinbase and the Bank of Canada. CoinMarketCap has a large selection of exchanges and covers over 2,000 cryptoassets. However, if you are trader for example, and real-time pricing data and ‘tick’ data is important to you – CoinMarketCap is not ideal and you might be better off using CryptoCompare or CoinAPI. As a free user you can get 10,000 calls/month which is most likely enough for a hobbyist, but you don’t get access to any historical data on the free plan. If you are looking to get a paid API key then you get up to 17 endpoints depending on how much you can spend and you can raise your monthly call limits as needed. 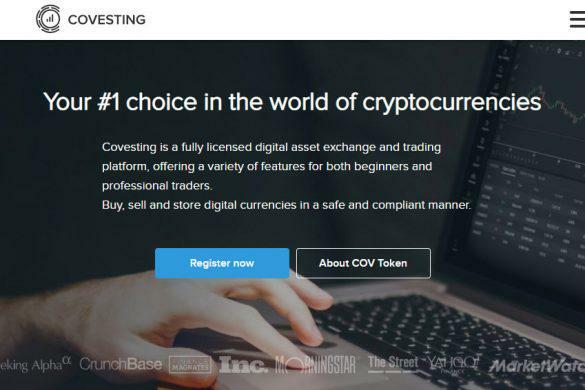 CoinGecko is another popular ‘coinranking’ site which recently started offering their own cryptocurrency API. 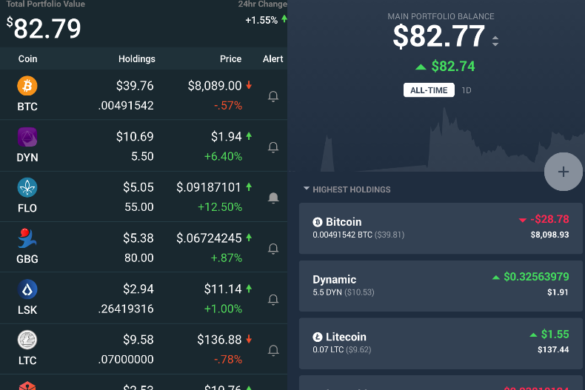 They are integrated with the most exchanges out of the five APIs so if you are looking to pull data from some of the smaller, more obscure exchanges CoinGecko could be your best bet. According to the CoinGecko API you can get a huge 13 million free calls per month, so if you are a data scientist in need of a lot of data this could be the API for you. The CoinGecko API, however, has an estimated 30s data freshness and can only provide snapshot data, which somewhat limits the use cases for this API. 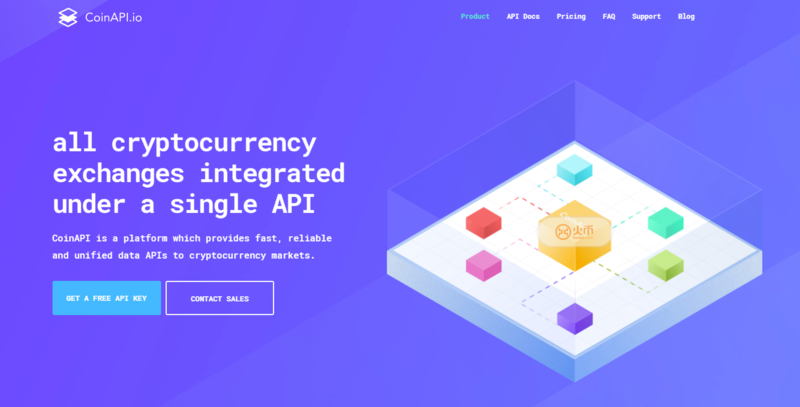 CoinAPI, unlike the other four data providers in this reviews, does not operate a ‘coinranking’ site and seems to focus only on their data offering. Interestingly they have the greatest number of cryptoassets but the smallest number of exchanges. In all other areas besides free calls/month – which is only 3000 – they score well with real-time, historical and tick data. They have 17 endpoints which puts them squarely in the middle of the pack. 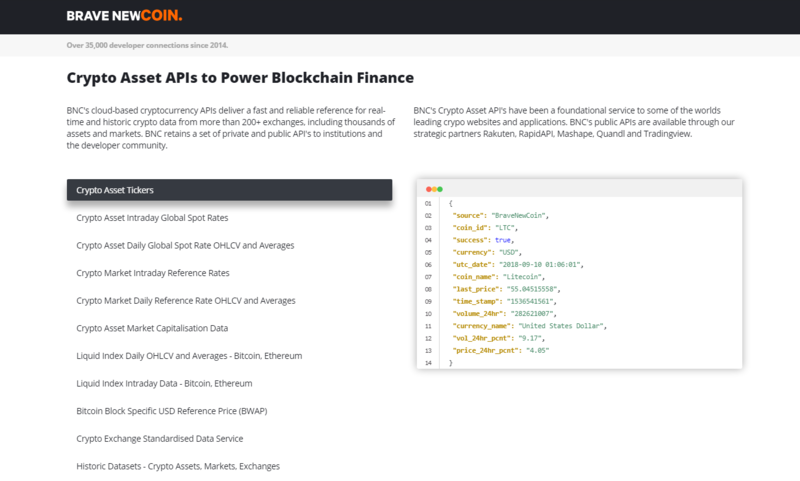 BraveNewCoin API offers historical data going back to 2014 on over 500 assets, collecting data from over 200 exchanges. 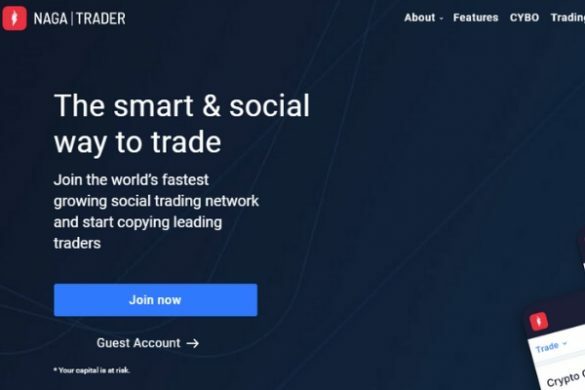 They have more of a focus on providing reference rates and spot rates which is useful for traders and and trading products, which is why their partner list includes primarily trading and financial services. They sell API keys through Mashape.